Known as the most walkable, pedestrian-friendly town on the Outer Banks, many vacationing families choose to return to Duck’s oceanfront year after year. Most of the town’s neighborhoods are within a comfortable walking or biking distance of restaurants and attractions and there are no shortage of sidewalks, bike paths, and crosswalks to help you safely navigate the area. Because there is no public beach parking available in the town, vacationing in a Duck oceanfront rental is the most convenient way to access the town’s illustrious beaches. 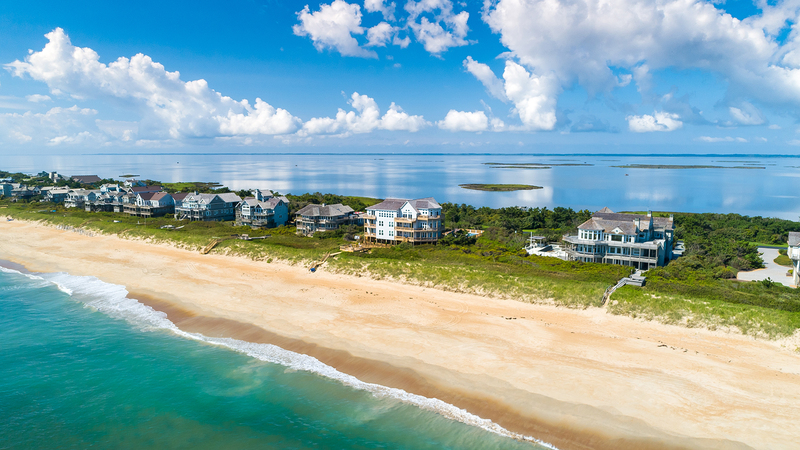 Choose from our wide variety of more than 80 oceanfront rentals in Duck, NC to experience all that this quaint Outer Banks village has to offer.